Join us at our lunch meeting! Kiwanis International is a global community of clubs, members and partners dedicated to improving the lives of children one community at a time. 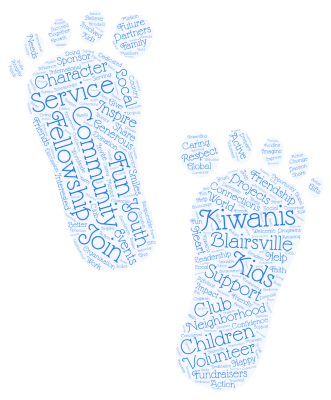 Each community has different needs, and Kiwanis empowers members to pursue creative ways to serve the needs of children through local service projects and fundraising. 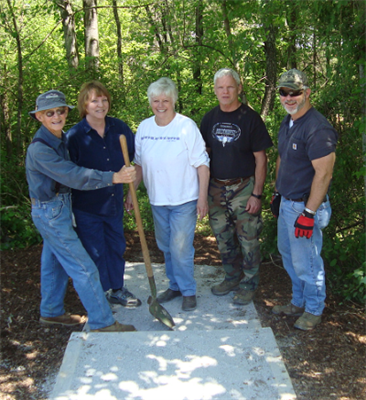 The Blairsville Kiwanis Club has been in service to our community since 1950.